A 2 day workshop that focuses on how temporary exhibitions can enhance and promote the mission of a museum, create new audiences and generate revenue for an institution. Starting with a look at building institutional strategy for exhibition making and partnership building, participants will explore the process behind making temporary exhibitions for display at home and internationally. This will include identifying exhibition objectives, shaping the narrative and content to create a compelling visitor experience as well as the practicalities of actually delivering a project in another country. The workshop will encourage a discursive approach and participants are welcome to bring their own ideas and projects to the table. Don’t just run through like a train on a photo. 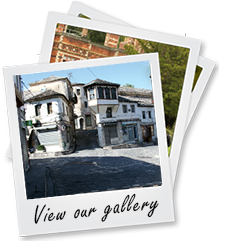 Stop and take a few minutes to learn something you probably didn’t know about abandoned heritage of Bulgaria. While you are reading this educational article written by arch. Hristina Kamenova and arch. Lyubomira Momcheva, that are also a part of our member organisation INCH (Incentive Network for Cultural Heritage), take a look at intense photos captured by Zdravko Yonchev. Are you passionate about Cultural Heritage? Would you like to be a part of an inspiring event full of discussions, cultural exchange and educational activities in the Albanian Riviera? Don't miss a fantastic opportunity to be a part of CHwB Regional Restoration Camps! What you can gain are long-lasting knowledge, friends, future associates and extraordinary places. Apply now! 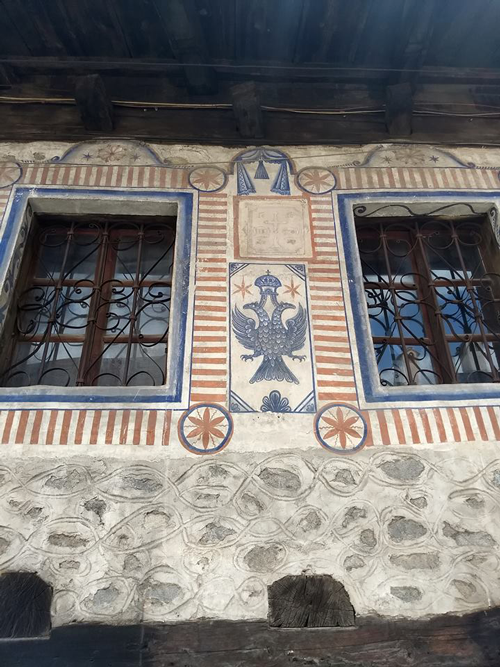 72 owners of Babameto 1st category in Gjirokastra have their monument restored now, and its providing income; Nesip Skenduli has a roof over the entrance gate so he can safely receive tourists; Wine Cellar of Shorko in Rogljevo is safe from rain, so he can continue producing and hosting wine lovers; Mills in Jajce are functional and are completing the complex; Site of Witness and Memory in Shkodra has new models on telling the story of a difficult past; Museum in Mitrovica has artefacts catalogued and conserved and can host more visitors; And we could spend days naming the fantastic work you all did in learning and contributing to preservation of our heritage. 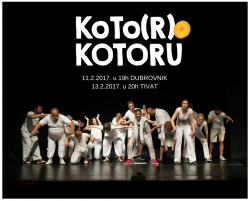 The show was launched by the NGO Expeditio, and was created through the eight-month process work with inhabitants of Kotor, directed by Peter Pejaković. Both, participants and authors of the play are citizans of Kotor, and the topic is the town Kotor. 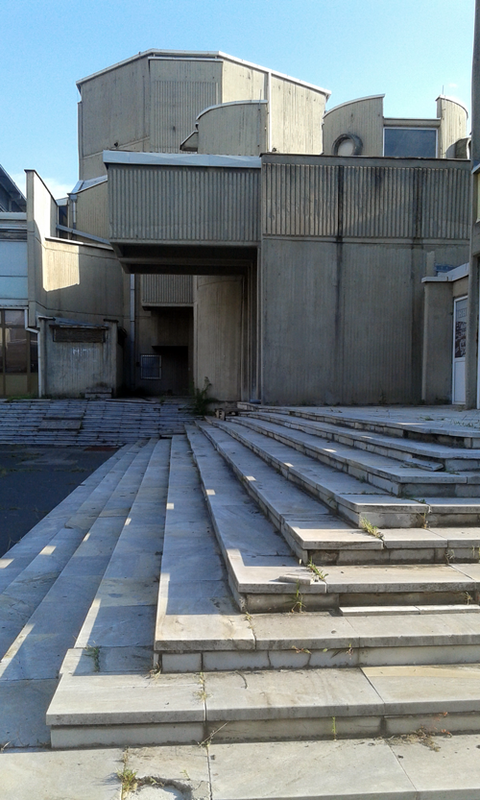 The show had its opening in June 2016 in Kotor and so far had seven performances. The Incentive Network for Cultural Heritage and the Architectural Heritage Society of Bulgaria are proud to present to you the 'IV-th anual national competition-exhibition of diploma projects on architectural heritage preservation'. The opening was held on 31.01.17 in the space of Vivacom Art Hall in Sofia. We invite you to take a look at our photo gallery from yesterday here. We had 2 lecturers from Italy: arch. Monica Sorti and eng. Gabriele Rosco, who presented their work in the sphere of heritage preservation. They were also part of the jury that selected the winning projects, which will be announced at an official ceremony on Friday 03.02.17. SEE Heritage’s member 4 GRADA DRAGODID successfully finalized a three-year effort to classify a skill of dry stone construction as an intangible cultural heritage in Croatia! 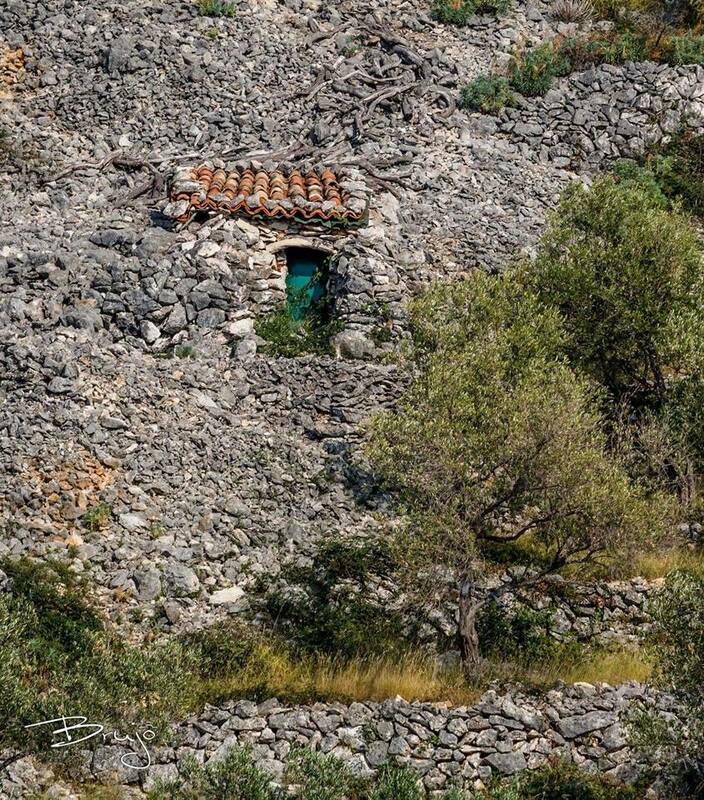 After a three-year period of preventive protection, in December 2016, a skill of dry stone construction has been listed permanently as an intangible cultural heritage in Croatia! 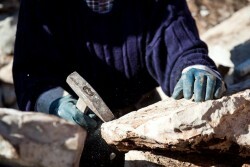 The application has been sent in June 2016, and the last, very important step for protection of the dry stone construction skill was to include the database of all dry stone craftsmen, as well as the database of organizations that are dealing with this fascinating technique. Call for the workshop "Map as a Media"
Our friends from NGO “Tačka komunikacija” are organizing a new cycle of joint research and city mapping. This program “Map as a Media” is gathering visual artist and practitioners. The idea is to examine our relations that we are creating with surroundings on a daily level through three different spotlights. 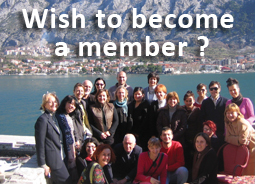 Are you interested in Cultural Heritage and would like to have the voice of your sector heard at European Level? Would you like to be informed about the 2018 European Year of Cultural Heritage’s activities, at European and national levels? 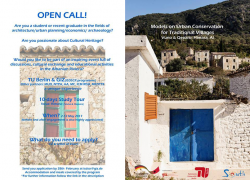 Then apply to the Special Call of Voices of Culture: Voices of Culture and Heritage! The 2018 European Year of Cultural Heritage will promote heritage as a shared resource for our future. The Year will be managed by the European Commission, with the active participation of cultural heritage organisations and other culture sector stakeholders including trans-national cultural networks, NGOs and cultural organisations. 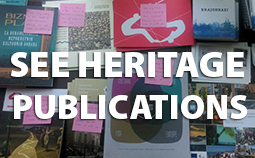 SEE Heritage network is gathering dedicated and diligent people with goals, who like to publish their researches. The network is always proud to share the information about publications. 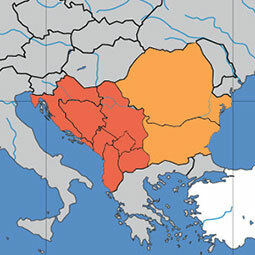 South East Europe (SEE) – a region where people cooperate, understand and respect each other on the basis of their cultural differences, believing that cultural, ethnic and religious diversity is a valuable resource. 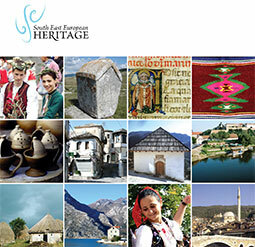 South East European Heritage is a network of non-governmental organizations established in 2006. The mission of the SEE Heritage network is to work toward protecting and promoting our common cultural heritage with the aim of encouraging the sustainable development of the region.